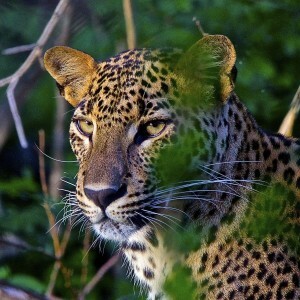 Experience Sri Lanka and the untouched Gal Oya national park. 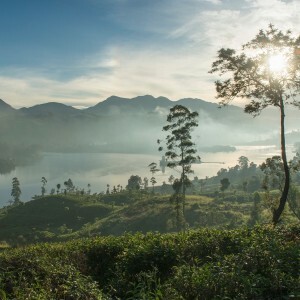 The first obvious and most noticeable detail when arriving in Sri Lanka is the richness and depth of the country. The place is vibrant with colour, food, smells and sounds. There seems to be something happening wherever you look, an abundance of energy going about their day. As a wildlife enthusiast, initially seeing this spirited setting full of life is a fantastic indication of what is to come. 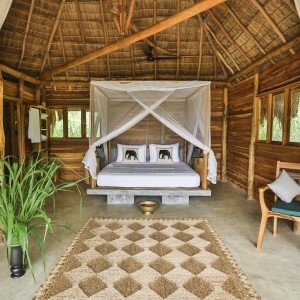 I had flown into Colombo to travel the country by road and had particular interest in the fauna and flora of Gal Oya national park, a national park off the beaten track with a newly built property, Gal Oya lodge. bearings of the premises were out of sync. However, the piece, serenity and tranquillity of the property were definitely of note. 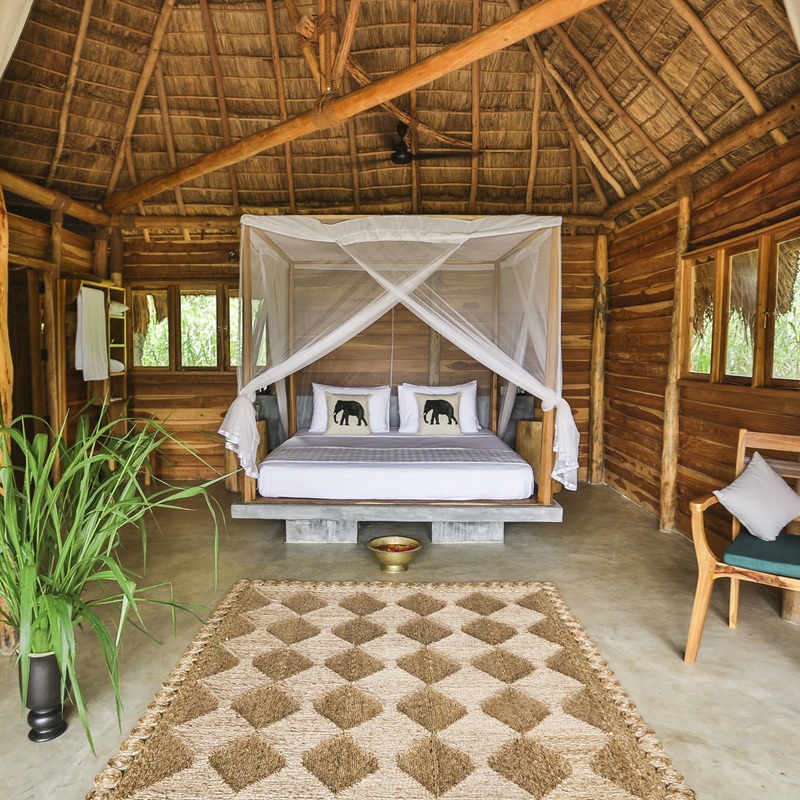 The bungalows were neatly tucked away with stunning views (I only realised in the morning), open loos and showers under the stars and high wooden ceilings added to the natural feel. From the moment I arrived at Gal Oya lodge I felt totally at one in the jungle! operations closest neighbours are the indigenous Veddha tribe (the aboriginal people of Sri Lanka), I was lucky enough to spend an afternoon with the tribe learning about their survival skills in the jungle and how they live off the forest. The whole experience was truly fascinating, blessed to see how life can be so simple. It was an amazing way to depart from the lodge and I felt inspired, wanting to go back to the basics in life. I left Gal Oya lodge feeling wholesome, rejuvenated and extremely relaxed. To be so close to nature, yet spoilt with such comfort is very hard to find in this developing age. The next steps of my Sri Lankan journey took me through magnificent tea plantations, pristine surfing beaches and swimming with blue whales in crystal clear water. The richness of the island is something to be admired, every corner you turn there is a new lively habitat to explore.The island is blessed with life, culture and character, elements that will draw me back year after year.